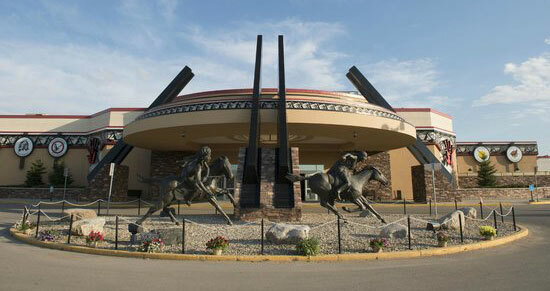 Painted Hand Casino is located in east-central Saskatchewan in Downtown Yorkton along Broadway Avenue and across from City Hall. Directions: Highway #16 - take Broadway or Smith. Highway #10 - turn off onto Broadwa.